In 1928, following the murder of a white dingo trapper, Central Australia would witness the last known massacre of it's indigenous people. With over one hundred killed during a series of punitive expeditions, now known as the Coniston Massacre, many lived to tell of the wholesale slaughter of innocent people. For the first time those who survived this bloody episode get to tell their side of the story in this new documentary on the Coniston Massacre co-produced by PAW Media and Rebel Films. 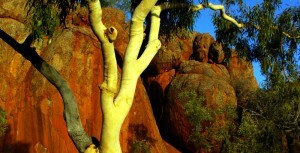 Warning : This website contains the voices and images of deceased Aboriginal persons. 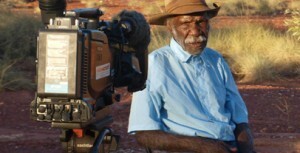 Aboriginal and Torres Strait Islander viewers should exercise care in viewing and listening to the content.